while the queen only has paper and pencils in front of her (April 22, 2013). Allthough the Netherlands is a very liberal society, the government and the royal family are still less open. Opposite to the United States, where we can get almost day-to-day pictures of the president and the White House, pictures of queen Beatrix and her surroundings are quite rare. 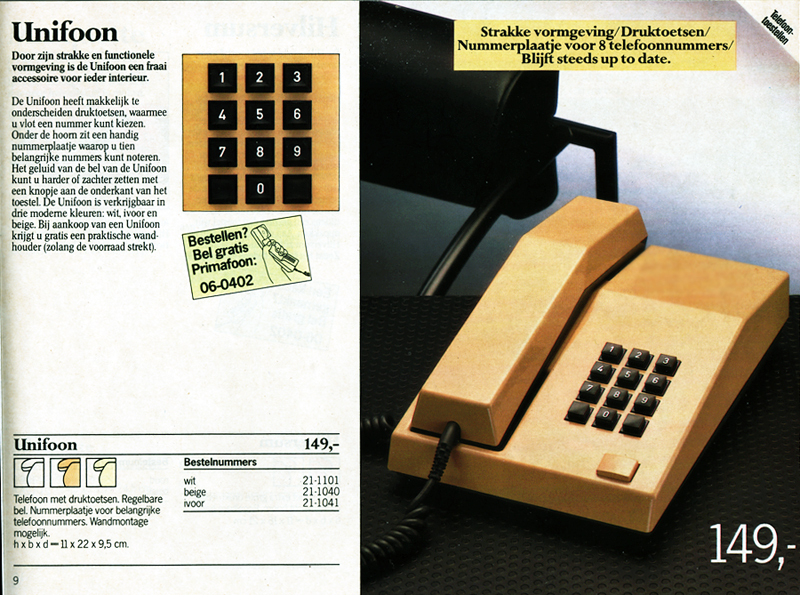 The Unifoon was one of the standard telephones sold by the Dutch national telephone administration PTT during the eighties, and therefore could be found in many homes during the last two decades of the 20th century. The phone, which also appeared in the 1979 James Bond-movie Moonraker, was available in white, ivory, beige and red. There were also some modified versions, for example for usage with a small private branch exchange (PBX). 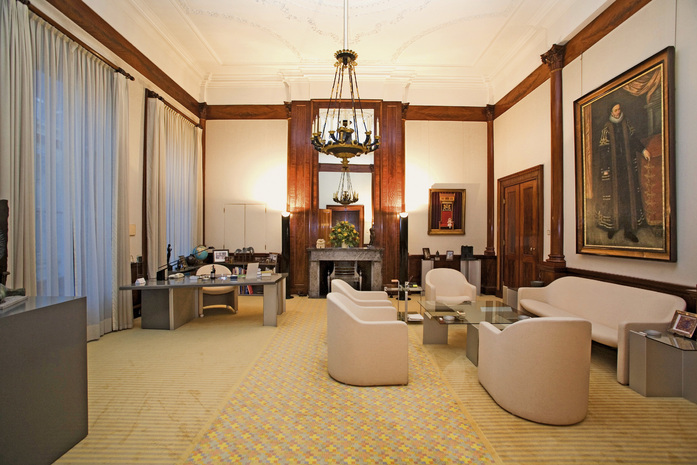 The phone at the queen's desk is also connected to an internal network for the palace. Besides that, her Unifoon has no other functions, like for example programmable memory buttons. 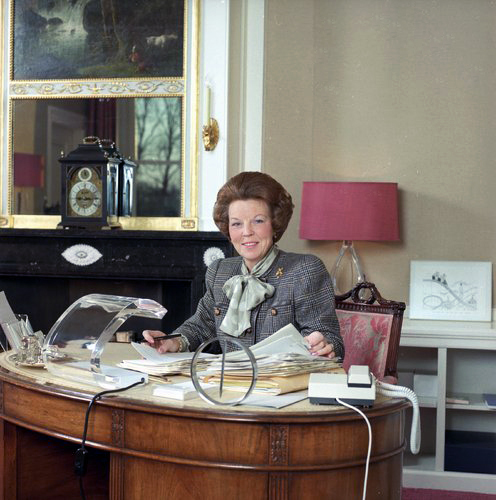 This fits her style too, as it's known that queen Beatrix isn't very fond of modern technology, apparently she didn't even had a mobile phone for many years. It fits also with the predominantly ceremonial role of the queen of the Netherlands, working at a certain distance of the actual government. 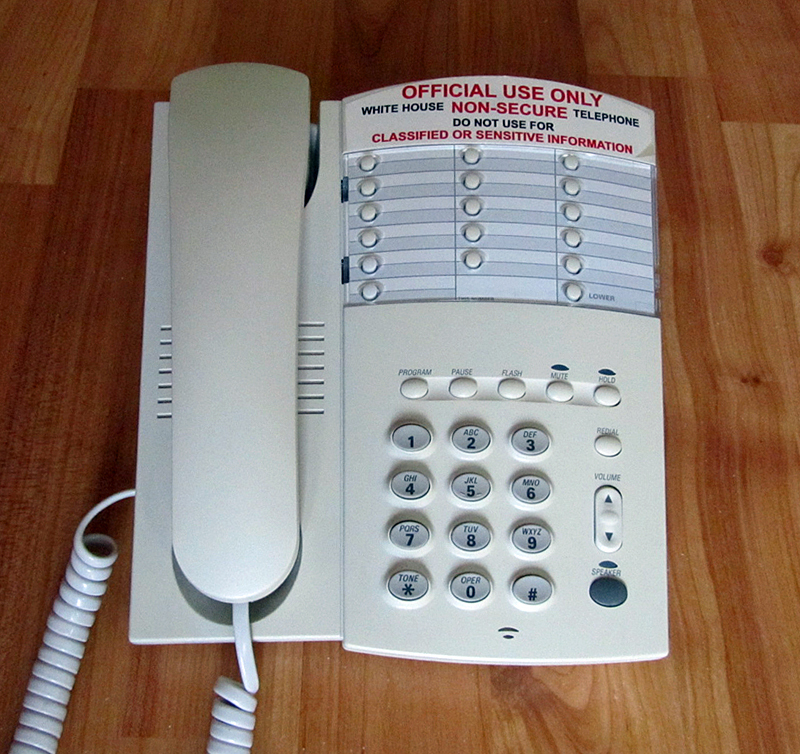 The Unifoon was developed and initially made by the Nederlandse Standard Electric Maatschappij (NSEM), a company providing telephone equipment to the Dutch national telephone administration. The roots of this company go back to the Bell Telephone Manufacturing Company (BTMC), which started to make telephone equipment for the Dutch and Belgian markets at a plant in Antwerp in 1882. By the end of the 19th century nationalistic policies favoured local manufacturers, and so there came a plant of BTMC in The Hague, for providing equipment to the Gemeentelijke Telefoondienst Den Haag and the Rijkstelefoon. This plant became independent in 1940 and was named Nederlandse Standard Electric Maatschappij (NSEM), manufacturing telephone sets and exchanges from 1948 to 1983. In 1984 or 1985 this company was taken over by ITT and renamed ITT Nederland NV. After the merger of the telecommunications divisions of ITT and CGE, the name was changed to Alcatel Nederland BV. 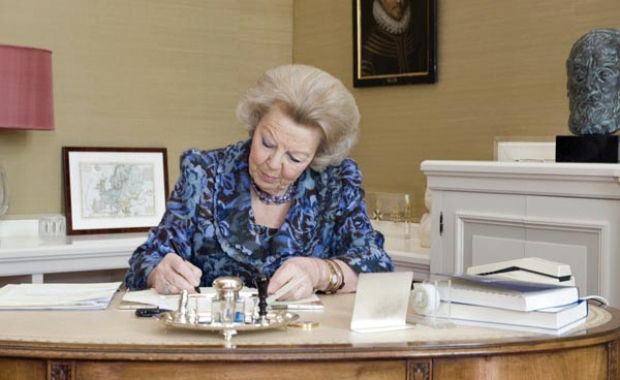 Unfortunately we can't recognize what kind of phone is on the desk, but it seems to be different from the Unifoon which is at the palace of Huis ten Bosch. Queen Beatrix will be succeeded by her eldest son Willem-Alexander, who will be installed as king of the Netherlands on April 30. 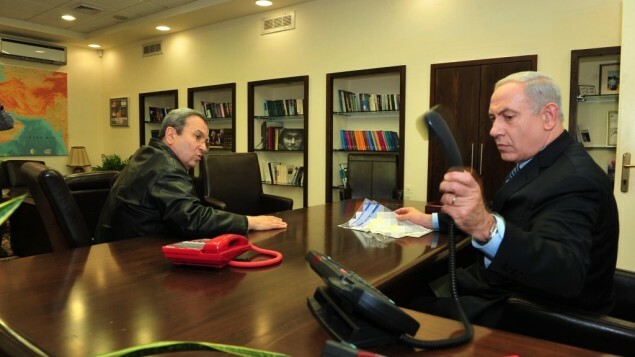 In the years to come we will see what will be the telephone equipment of his choice. According to for example this picture, we now know that Willem-Alexander bought and used an iPhone for several years. Also, after he was installed as the new king on April 30, 2013, he sent an SMS-message to the major of Amsterdam, thanking him for all his efforts. The white AT&T phone in our first picture was probably used until 1996, when the White House got a completely new telephone system. This consisted of an automated private branch exchange (PBX) with black executive phone sets (models 8410 and 8520) from Lucent. Only by then, the old Western Electric at the president's desk was replaced by a high-end Lucent 8520 telephone. Except for a break of a few years, this phone is still there today. 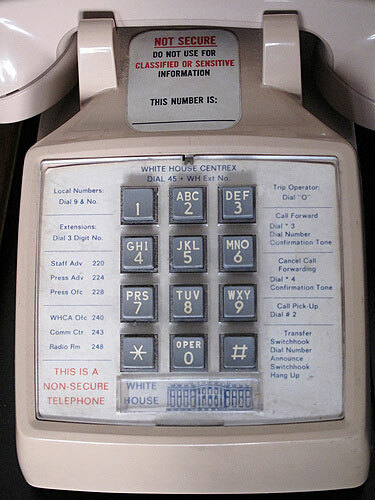 White House staff members nowadays also still use the Lucent/Avaya 8410 and 8250 phones. From 2015-2016, the internal White House telephone system was modernized and both the president and staff members were equipped with the latest Cisco IP phones, see: The presidential communications equipment under Barack Obama.